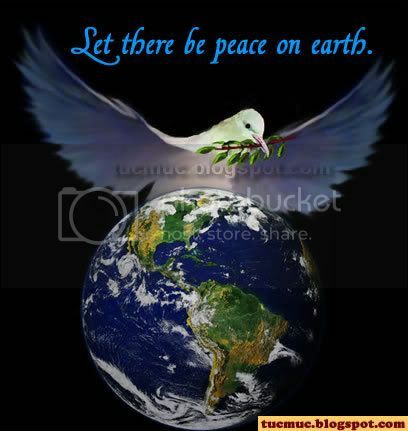 The World peace begins with each individual achieving a state of peace within themselves. 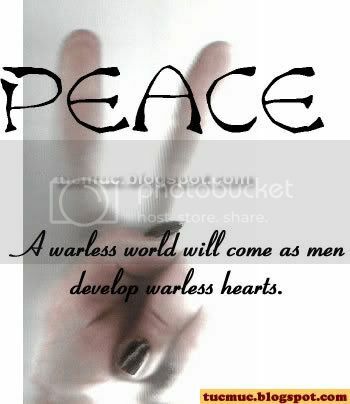 We can begin to do that for ourselves by becoming aware of the "negative" influences in our lives and choosing consciously to eliminate or shift those influences. 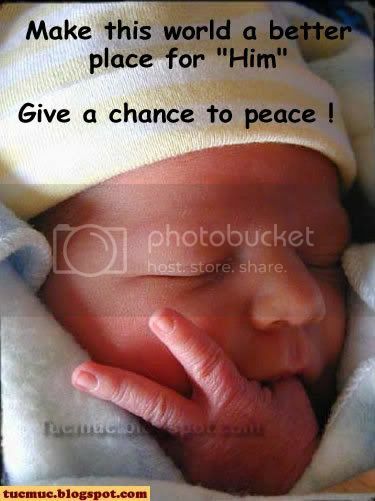 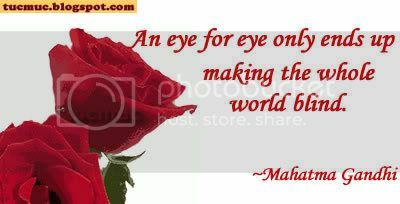 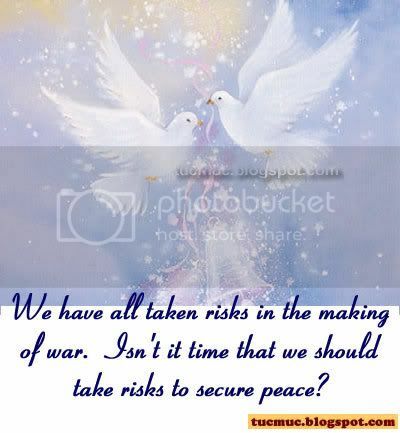 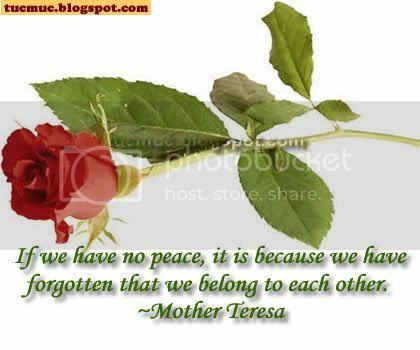 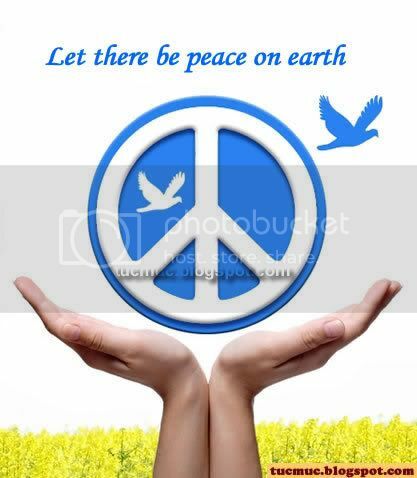 One way to achieve this is by sending the following Beautiful Peace images to your friends on Myspace, Orkut, Friendster hi5 etc., thus spreading the message of Love & Peace.